Please click here. Please make sure to read the 'Entry guidelines' beforehand. Entry is free and open to all further education establishments in the UK. Just tell us why you should win – in 500 words – before midnight Friday 20 July 2018. *Please note: The two sets of awards have separate application and assessment processes. The AoC Beacon Awards judging process also includes a visit by assessors to colleges included on the shortlist.  The awards are open to all FE providers: colleges, work-based learning providers, adult and community learning providers, offender learning establishments and specialist designated institutions. Entries can be completed by institutions themselves or their suppliers (architects, PR Companies etc.) If you are entering on behalf of an institution please make sure they are happy for you to do so. Once you have submitted your entry you will receive an email confirming your nomination/s. This email will also contain a unique ID number which will be used in all future Tes FE Awards 2019 correspondence relating to your entry. If your entry relates to an initiative or project carried out in collaboration with other institutions, please bear in mind that the submission should come from the lead institution, and any shortlisting will be in the name of that institution. We will try to mention partner institutions at the awards ceremony where appropriate. You may enter a project which has been undertaken in collaboration with an external public or private partner, but the award will be given to the winning higher education institution only. The shortlists for the two sets of awards will be revealed at the AoC Annual Conference and online on Tuesday 20 November 2018. This year's judging panel - coming soon. An independent panel of judges will select all our winners. All the information submitted to the judges will be kept confidential. The AoC Beacon Awards judging process also includes a visit by assessors to colleges included on the shortlist. What if I cannot attend but have purchased a ticket?